Way back in 1738, John Michell became the first person to ever theorize the existence of a black hole anywhere in the universe. 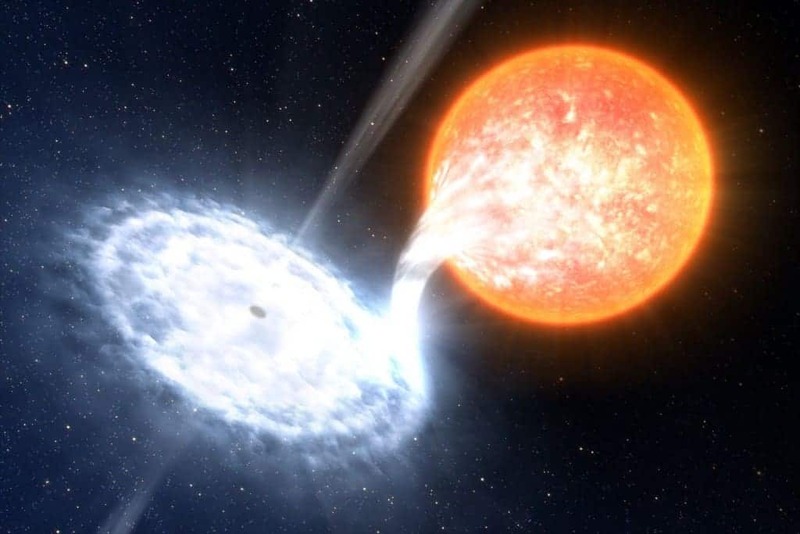 The theory was then forgotten and then pushed forward in 1915 when renowned scientist Albert Einstein published the general theory of relativity, which he theorized the formation of a black hole. In 1971, the actual existence of black holes was confirmed. Since that time, research and science have focused on exploring these destructive wonders, but with little return. 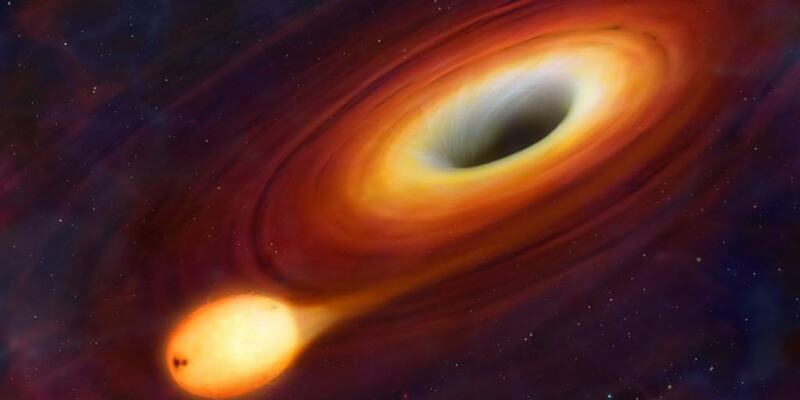 Here are ten truly fascinating facts about black holes. There are three types of black holes in the universe: stellar black holes, which are the smallest; intermediate black holes, which are medium-sized; and lastly are the supermassive black holes, which could swallow our sun with no problem. The appearance of a black hole cannot be truly observes, as nothing can escape their boundaries due to gravity being so strong. What we do see, however, is gas falling into the black hole. In 2015, scientists picked up the sound of a small chirp from within space. This chirp was actually the collision of two black holes nearly 1.3 billion years in the past. 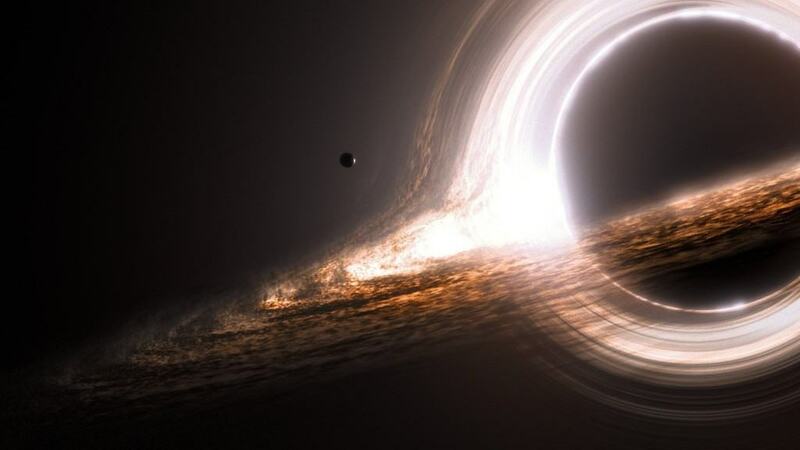 While traveling near a black hole, time actually begins to slow to a crawl. Time dilation of this magnitude occurs because of the gravity. The stronger the gravity, the slower time passes. 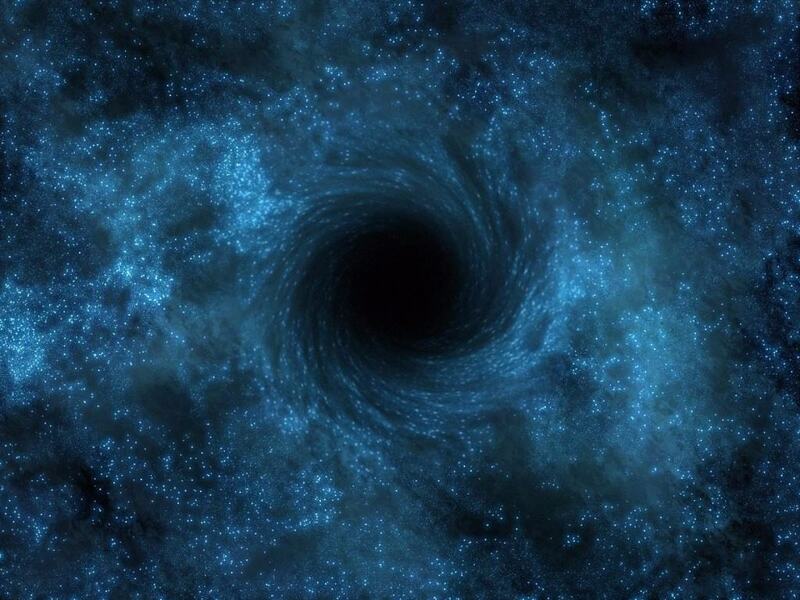 Scientists believe there is a center of a black where a space curvature known as a singularity exists. As you get closer, bigger amounts of matter are crushed into small, dense space. 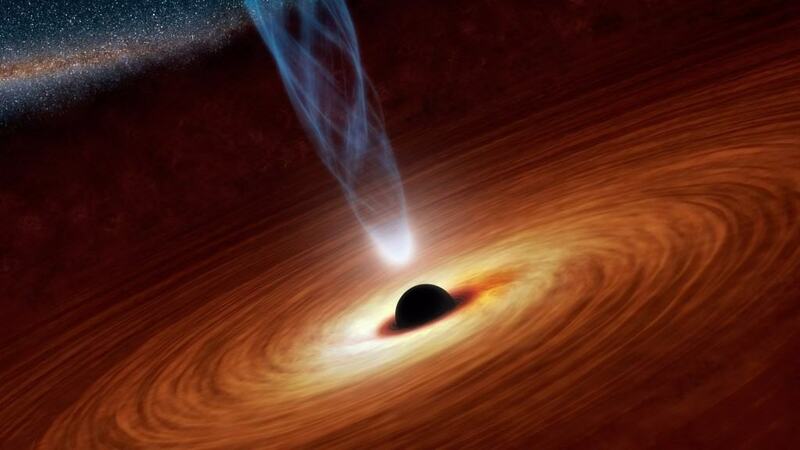 The closest black hole to us is somewhat unknown, as they are hard to identify and detect. Researchers believe the nearest is at the center of the Milky Way. 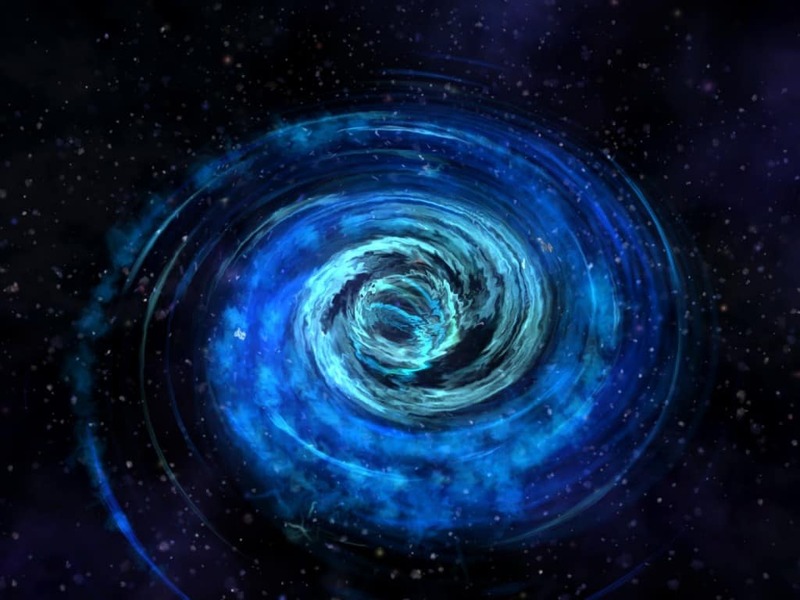 Black holes were once thought to drain energy from the surroundings, but Stephen Hawking proved black holes also emit power through radiation around the event horizon. 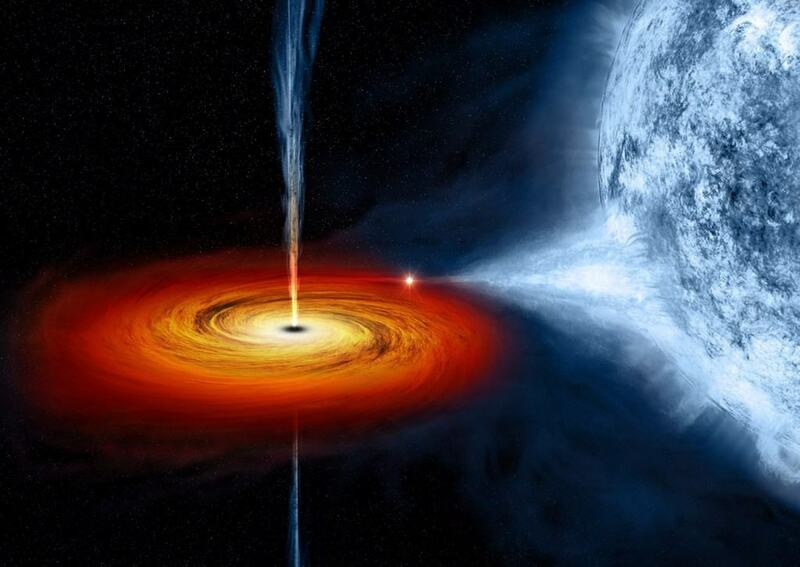 Of course, scientists want to try and create a black hole. 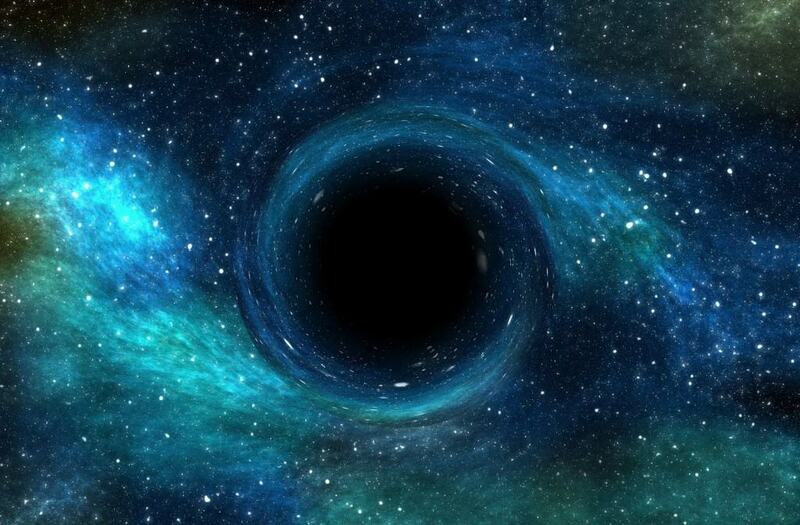 Theoretically, we can create a microscopic, harmless black hole. 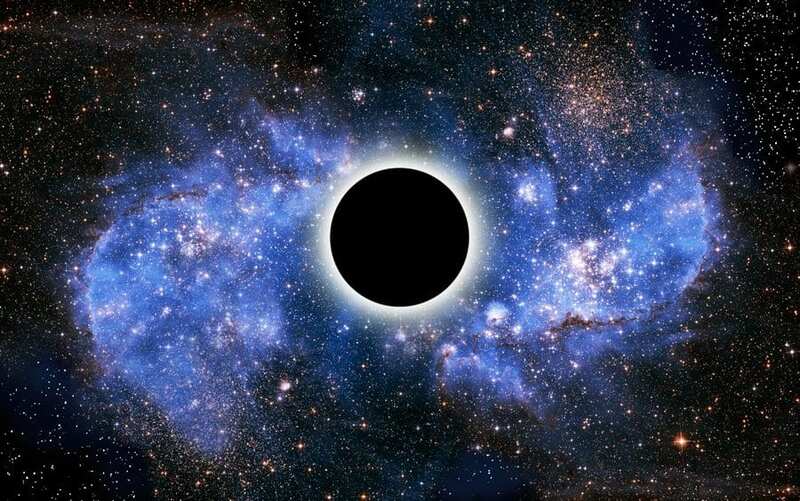 Much like water, a black hole will evaporate over lengthy periods of time. It may take millions or billions of years, but radiation will force it to evaporate. 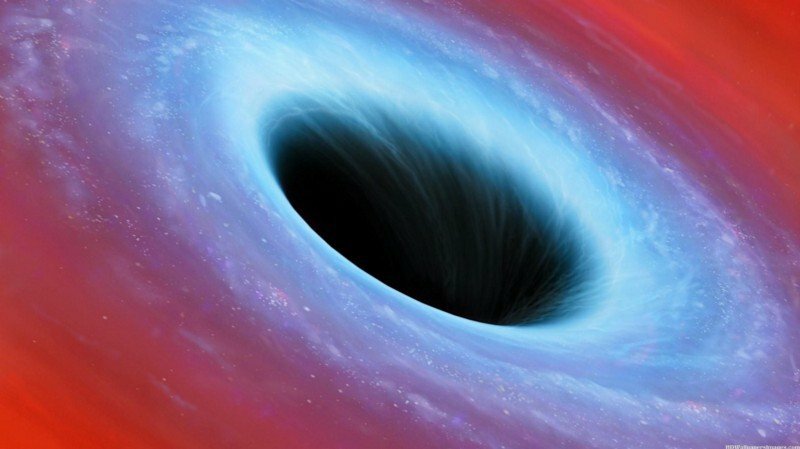 So, what would happen if you fell into a black hole? According to astrophysicist Sir Martin Rees, your body would be stretched out. Eventually, your body would break down into subatomic particles.